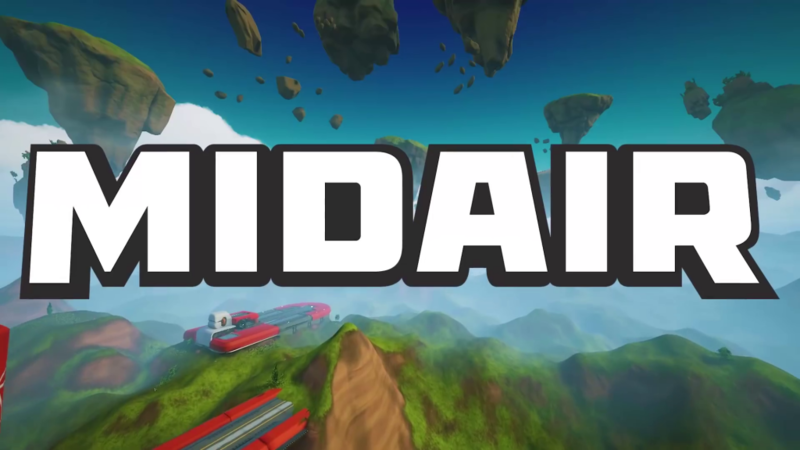 Midair, a Kickstarter game that I backed years ago, is now out of early access and free to play. The game is heavily influenced by the classic Tribes games, which I consider to be some of the best multiplayer games ever created. 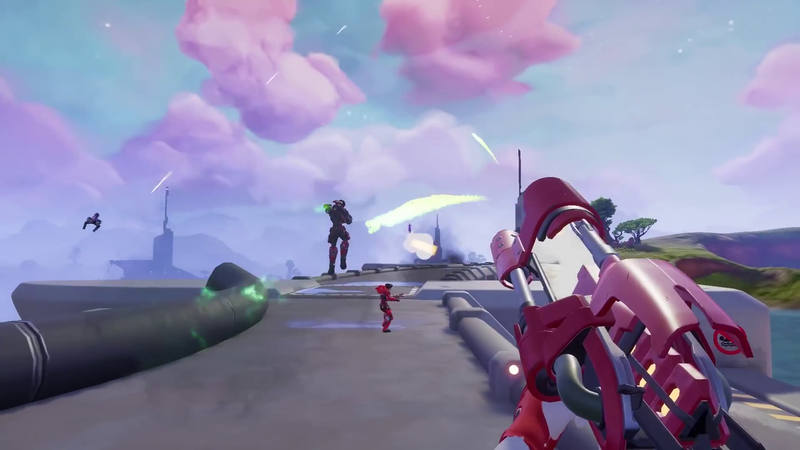 I have been playing the early access builds off and on for about a year now and the game has come a long way and is currently in a pretty good state. The only thing I am unsure about is the progression system which lets you unlock abilities with points as you rank up. I am a bit old school, and the idea of having things locked behind a leveling system seems a bit out of place in a Tribes-like game. However the game has a “Manaborn Game Pass” you can buy to unlock everything for you immediately. As a Kickstarter backer I already have the game pass and will be using it on launch day. Anyway, the game gets a solid recommendation from me, especially at its free to play price point with a reasonably priced option to unlock everything.